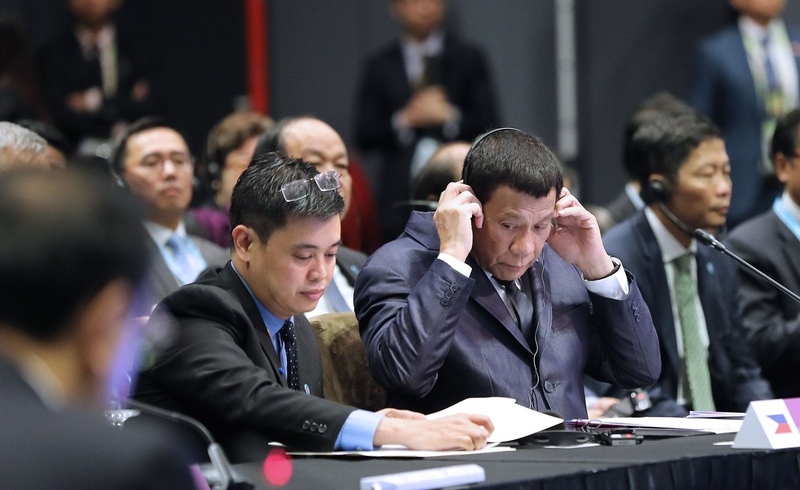 International trade expert MJ Quiambao Reyes slammed the opposition and all the detractors of the president for their harsh criticisms over the “power naps” that the president had during the ASEAN summit, which caused him to miss some of the event’s meetings. 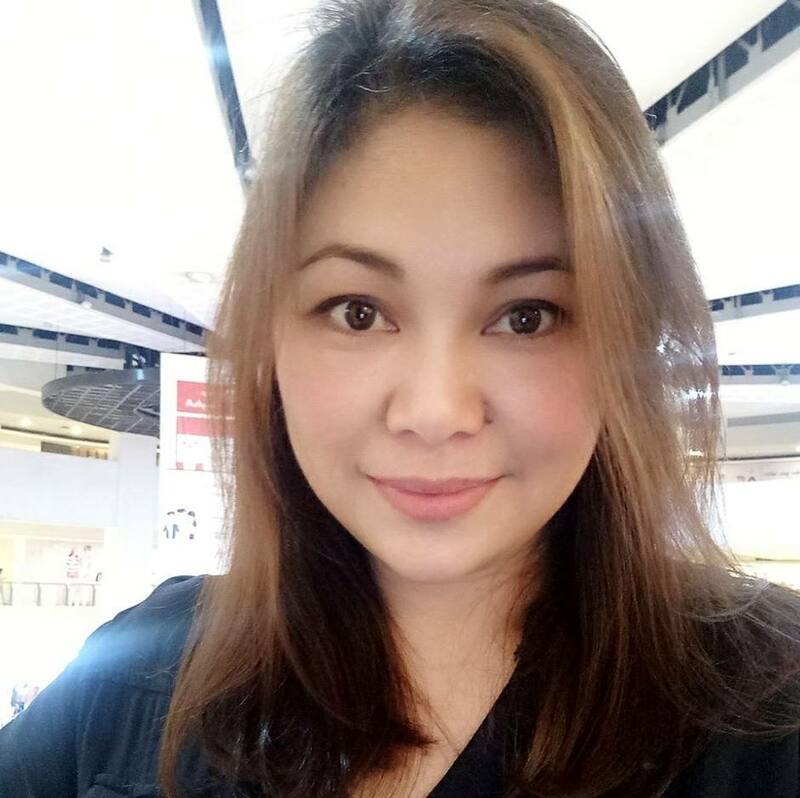 In a post she shared on Facebook, MJ Quiambao Reyes lambasted the critics of president Duterte for their little faith on him, when even the leaders of the whole ASEAN member states had put their trust on PRRD after the Philippines was designated as the new country coordinator for ASEAN-China Dialogue Relations. The new designation meant that the country will lead the ASEAN member states in working for an effective Code of Conduct (COC) that would hopefully resolve or work around the long-standing disputes over the South China Sea. Reyes added that the detractors of the president has been busy making a mountain out of a molehill. All of PRRD’s critics have their own opinions on why the president decided to skip those other ASEAN meetings. The Makabayan Bloc accused the president of deliberately missing the meetings to avoid being questioned about the human rights situation in the country, others, meanwhile, said the president is terminally ill and couldn't attend due to his failing health. Reyes said that it may be true that the president may have deliberately missed some of the meetings in the ASEAN, but for good reasons. “One of the laws of power is knowing when to be more available and when to make yourself scarce.” Reyes said. She added that PRRD’s detractors do not know that since only true and strategic leaders have the brilliance to do it. Before ending his post, Reyes added that for those who wished the president dead or want him to resign from his post, the Philippines is progressing under Duterte’s leadership, with or without the detractors. THE NAPPING PRESIDENT sa PANCITAN as NEW COUNTRY COORDINATOR among ASEAN nations. PRRD & Singapore Prime Minister Lee Hsien Loong on the designation of the Philippines as the new Country Coordinator for ASEAN-China Dialogue Relations. Philippines will assume the said role for the next 3 years. Do you realize what that means? Do you know how huge this is? The rest of the ASEAN nations are putting their trust on PRRD. Now, if you think those countries made a mistake, take it up with them. We dare you. This--while his detractors, those living overseas, those writing for Rappler, those who feel they know the real score, are still busy making a huge deal on some meetings he may have missed (maybe even deliberately). Napping? That's all you can throw? Do we hear from you when Drilon dozes off during sessions at the Senate? One of the laws of power is knowing when to be more available and when to make yourself scarce. You want PRRD dead? You want him to resign? Well, we got news for ya. This country is progressing, under his leadership, with or without you.